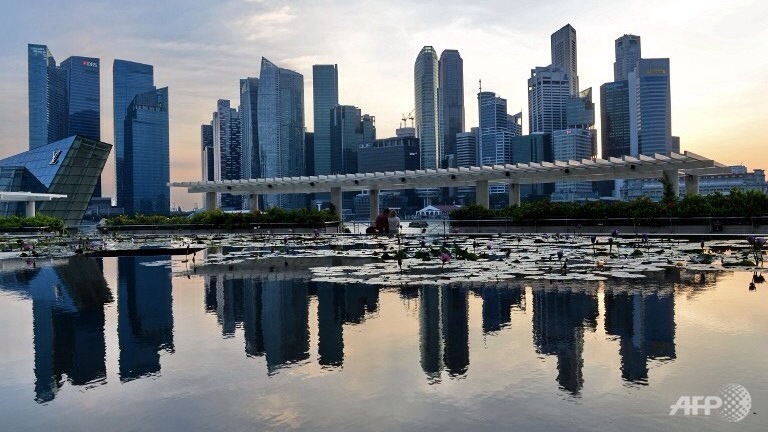 Singapore retail rents edged higher in the first quarter of 2014, helped by continued store openings by local and international brands which offset an expected surge in new retail space, property consultant Colliers International said on Tuesday. SINGAPORE: Singapore retail rents edged higher in the first quarter of 2014, helped by continued store openings by local and international brands which offset an expected surge in new retail space, property consultant Colliers International said on Tuesday. From January to March, the average monthly gross rents of prime ground floor retail space in Orchard Road rose by a slight 0.1 per cent on a quarter-on-quarter basis to S$36.50 per square foot, Colliers said. The average monthly gross rents of prime retail space in regional centres also increased by 0.1 per cent quarter-on-quarter to S$33.50 per sq ft, after remaining flat at S$33.46 per sq ft in the last three months of 2013. Firms that are planning to make their forays into Singapore include New York-based Alice + Olivia by Stacey Bendet, which will open a 1,500 sq ft boutique at Ion Orchard — its first Southeast Asia store. American fashion label, Proenza Schouler, will take up 1,250 sq ft of space at Marina Bay Sands. Looking ahead, Colliers said Orchard Road rents are likely to remain muted within a range of minus 1 per cent to plus 2 per cent for prime ground floor retail space. Rents in regional centres could edge slightly higher by 1 to 3 per cent for the whole of 2014. An influx of new retail offerings is expected this year, with an estimated 2.7 million sq ft of new lettable retail space in the pipeline, the property consultancy said. Posted on April 2, 2014, in #international, #retail. Bookmark the permalink. Leave a comment.